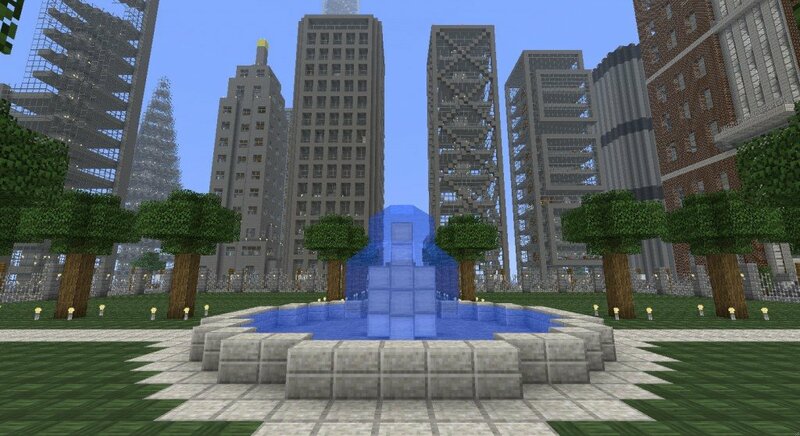 ModernCraft replaces many of the fantastical elements of Minecraft with normal items, for example redstone is replaced by copper wire and cobblestone by cinderblock, resulting in a modern themed texture pack. 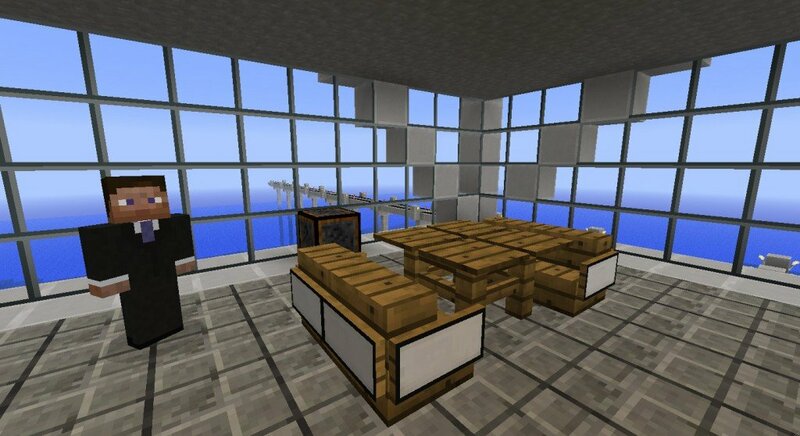 This is a very nice texture pack. I like it! A lovely Texture. Is there a seed for the map you’ve made? Seeds don’t work like that. 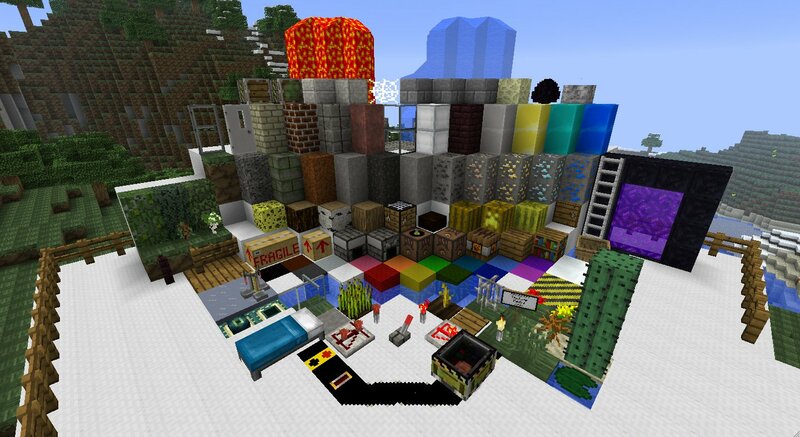 best texture pack i have seen! Aye might need to be updated. My favorite is still the LoafCraft texture pack, but I like this one, too.